Paul currently serves as Senior Vice President of Operations and Business Development for P4 Security Solutions LLC. He brings to this position nearly 20 years of experience from both the military and private sectors. His current responsibilities include oversight of: compliance, day to day operations, partner relationships, strategic growth strategies, company policy and procedure development, recruiting, training, and HR. As an avid learner and someone that proactively seeks out professional development, Paul has successfully completed programs and certifications offered through FEMA, FBI, DHS, ASIS International, and various other private entities. He began his private sector career with one of the largest security companies in the industry where he was routinely promoted to higher levels of responsibility, culminating with his selection as Director of Safety and Security for the University of Chicago. Throughout his career, Paul has held responsibility of large-scale teams during, and participated in the planning, oversight, and execution of, many high level security management events, to include: the NATO Security Conference, President Obama Election Night coverage, ASIS International Conference, various Professional Sporting Events, Chicago Cubs World Series Victory Parade, several Dignitary Visits, numerous Controversial Guest Speaking Engagements, many Active Threat Responses, multiple University of Chicago Convocations, and random Civil Disturbance Assignments. Paul is also deeply involved with various professional organizations. 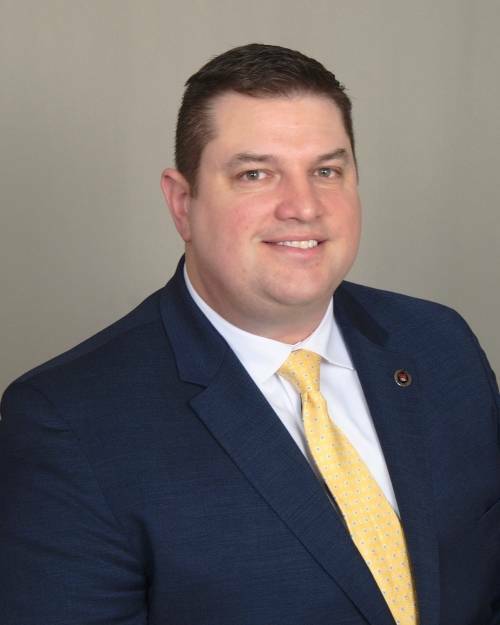 He currently serves as President of the Illinois Security Professionals, Chair of the Illinois Association of Chiefs of Police Public/Private Liaison Committee, 2ndVice President of the Special Agents Association, and holds the prestigious Certified Protection Professional designation from ASIS International. Paul also has extensive military experience, having served five years as an Airborne Ranger in the 3rdRanger Battalion/75thRanger Regiment. He was honorably discharged as a Sergeant and Team Leader. Paul completed five tours of duty to Iraq and Afghanistan in support of the Global War on Terror. He is a graduate of the Army’s top leadership course, Ranger School.